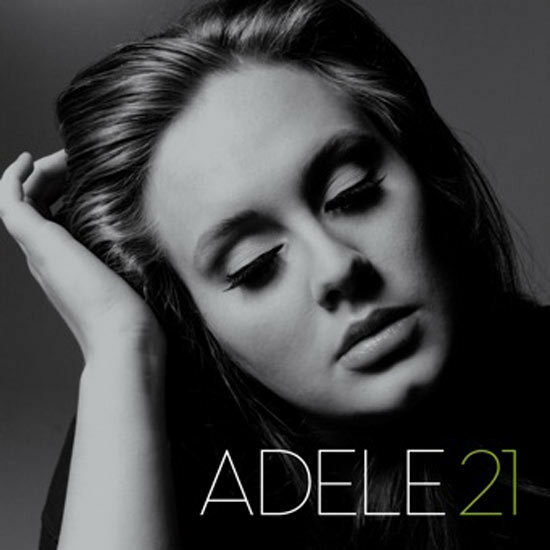 Like everyone else in the world right now, I’m obsessed with the Adele “21” CD. One song can make me cry in an instant. Someone Like You is brilliant. It addresses every single girl’s fear and regrets from a lost relationship and brings truth to the reality that “Sometimes it lasts in love, But sometimes it hurts instead.”. I could listen to it on repeat all day.